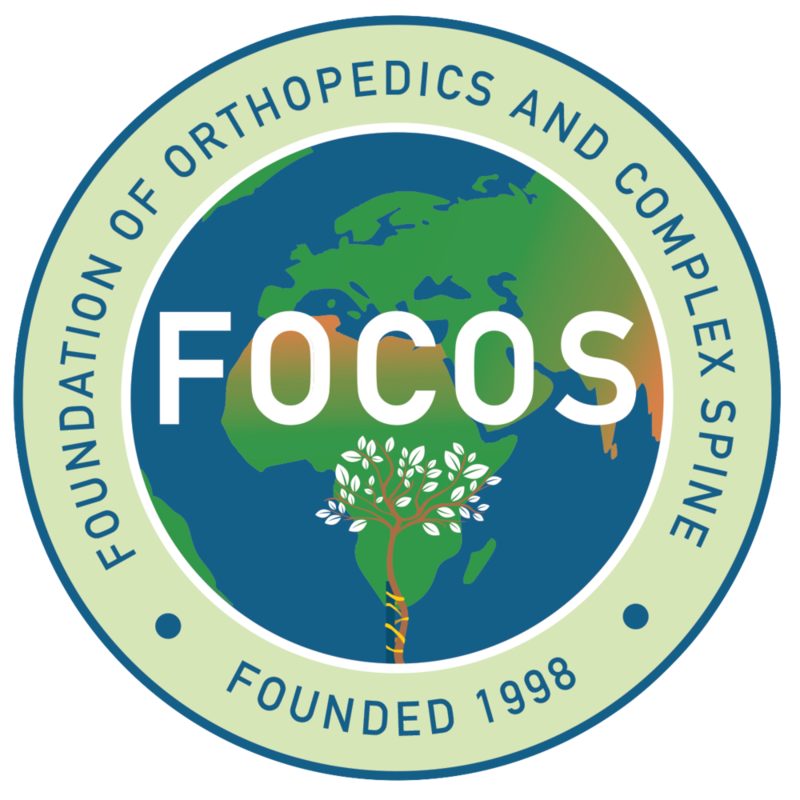 The FOCOS Sponsor A Patient Program was created to offer financial assistance to patients in need of surgery at the FOCOS Orthopedic Hospital in Ghana. Thanks to the generosity of our supporters, the FOCOS team is able to complete hundreds of life saving surgeries each year. Sadly, thousands more patients are in need of help. Surgeries performed at the FOCOS Orthopedic Hospital in Ghana cost an average of $20,000 compared to the hundreds of thousands for the same surgery in the United States. The following children are some of those in urgent need of financial support through our Sponsor A Patient (Child) Program.